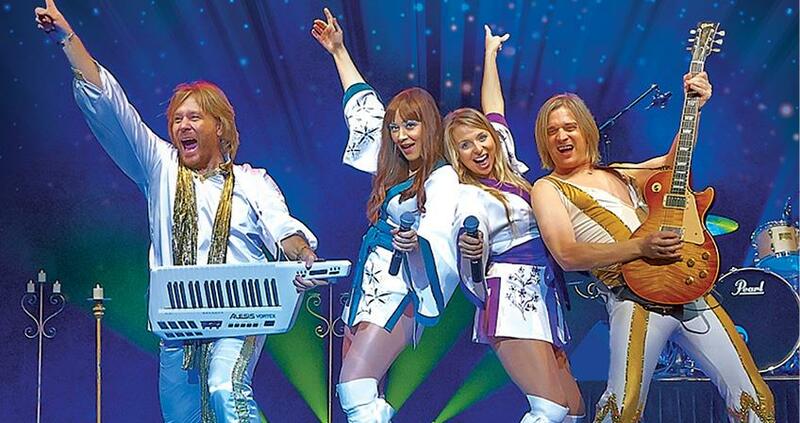 Björn Again bring ABBA’s timeless hits back to the stage, combined with glitzy 70s stage costumes, Swenglish banter and hilarious stage antics to create “one of the most entertaining rock shows in the world today” (Time Out, New York). Since forming in Melbourne in 1988, Björn Again have performed over 7000 concerts in more than 100 countries around the world. The group is regarded as the most successful tribute band of all time, and are the only show endorsed by ABBA themselves.